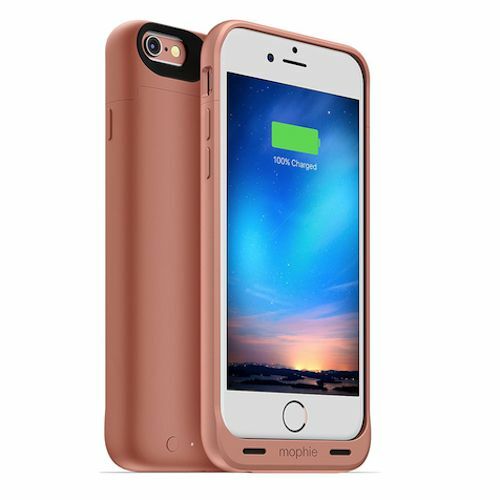 The Mophie iPhone 6S / 6 Juice Pack Reserve Charging Case is the most compact battery case for iPhone mophie has ever created. 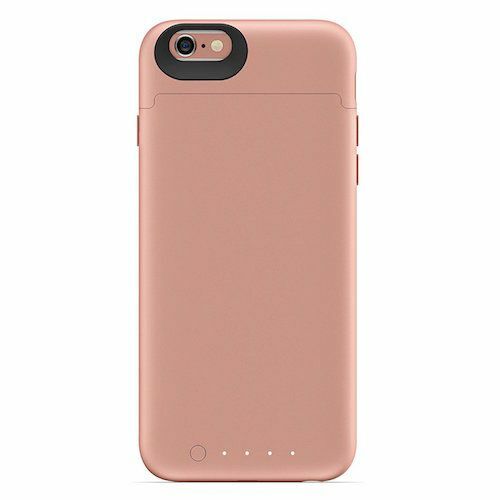 Groundbreaking in form, the distinctly thin and lightweight design of the juice pack reserve provides advanced power, reliability and protection to your iPhone 6s / 6 in an everyday case you'll barely notice. 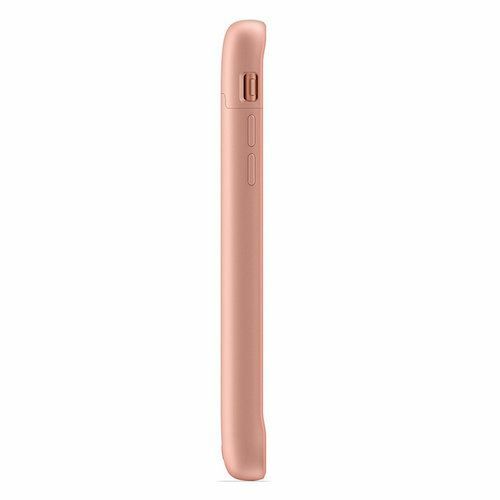 Provides up to 60% extra battery for additional talk time, audio/video playback and Internet usage. 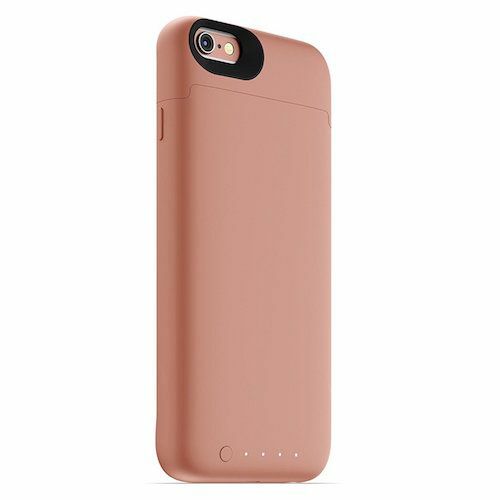 *Additional hours of extra battery are estimated by comparing the mAh capacity of the juice pack battery to that of a iPhone 6s & 6 battery.